In July 2018, Google announced the rollout of Responsive Search Ads (RSAs), a brand new ad format that can display up to three 30 character headlines and two 90 character descriptions along with a display URL with two (optional) 15 character path fields. This made RSAs the biggest text ad format (character-wise) that advertisers could use for an entire month. 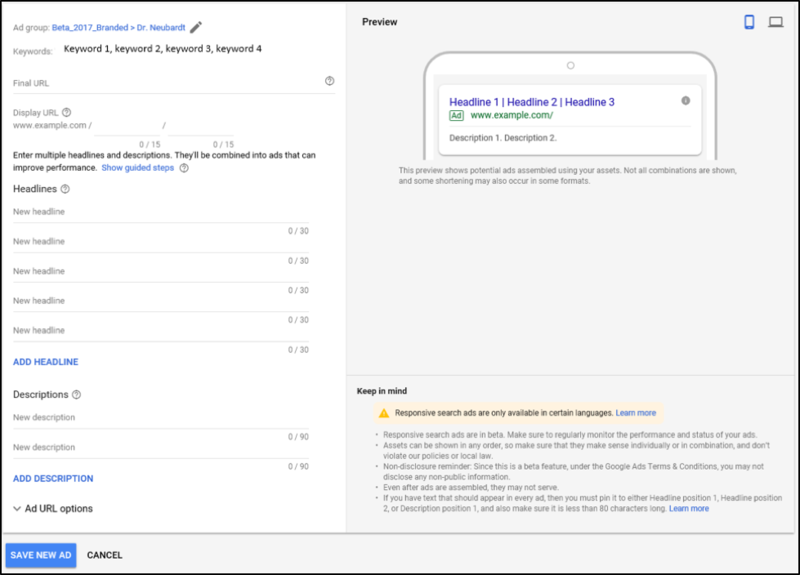 Then, in August, Google announced that advertisers had the (optional) ability to add a third headline and second description to their ETAs. Now RSAs and ETAs can include up to 270 characters of ad text plus an additional 30 characters of path text making for some pretty monstrous text ads. The following table compares the original ETA format with RSAs and the new and improved ETAs launched this past August. Responsive Search Ads and the new ETAs have the potential to increase your ad’s size from 140 characters to 270 characters – a 93% increase in total character space! (not including the optional 15 character path fields). 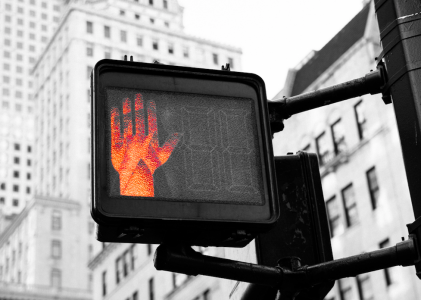 RSAs are still in beta – not every account has access to them (yet). RSAs (and the new ETAs) won’t always show the third headline and additional description. This is dependent on space. Headlines and descriptions can appear in any order. You can pin headlines and descriptions to specific positions by clicking the “pin” icon and choosing which position you want to pin the headline or description to. 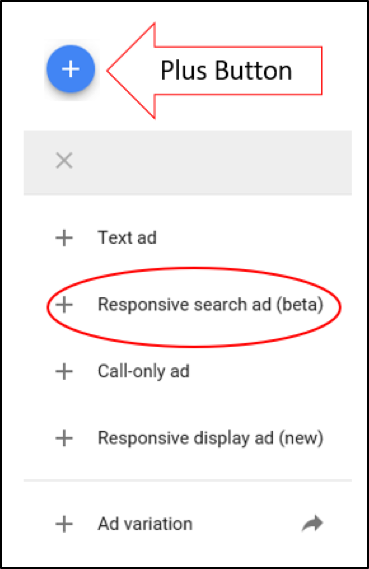 Responsive Search Ads are created dynamically by Google from a collection of components (titles and descriptions) which are submitted by the advertiser. 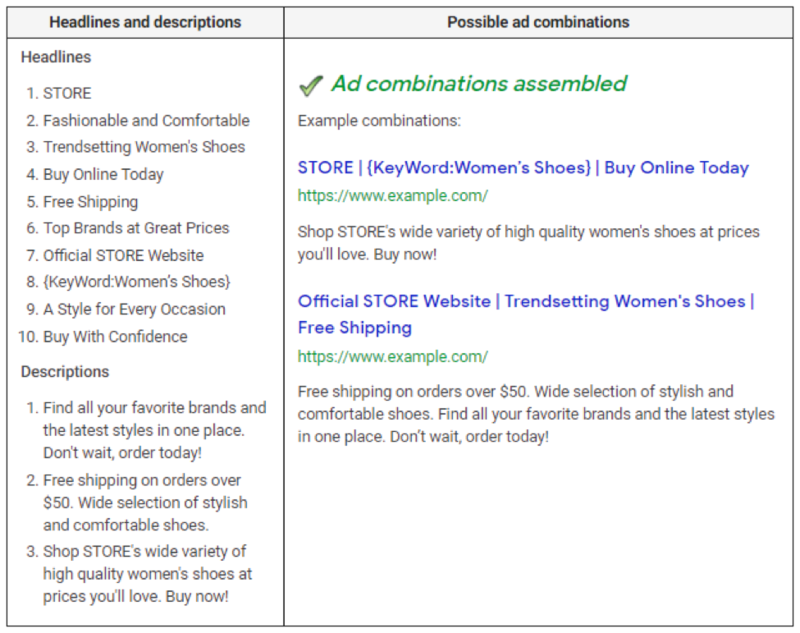 Advertisers can provide up to 15 headlines and 4 descriptions per ad. Google then uses machine intelligence to match headlines and descriptions based on users’ search queries. This removes much of the control over how your ad ultimately appears to users. If you submit the maximum number of headlines and descriptions, there are over 40,000 possible versions of your ad. But what you lose in control you (theoretically) gain by allowing Google’s AI to test and optimize your ads in real time. Submit at least 5 headlines (Google recommends at least 8-10) so their algorithm has enough variation to work with. Include a keyword in at least 2 headlines. Do not include a keyword in at least 3 headlines. Create headlines of different lengths. Make sure each headline is as unique as possible since redundant headlines limit the system’s ability to generate unique ad combinations (thus, defeating the purpose of RSAs). Add at least 2 distinct descriptions. Here is an example of ad copy that uses the best practices listed above. When you’re done adding in all your text, click “Save New Ad” and then you’re all set. 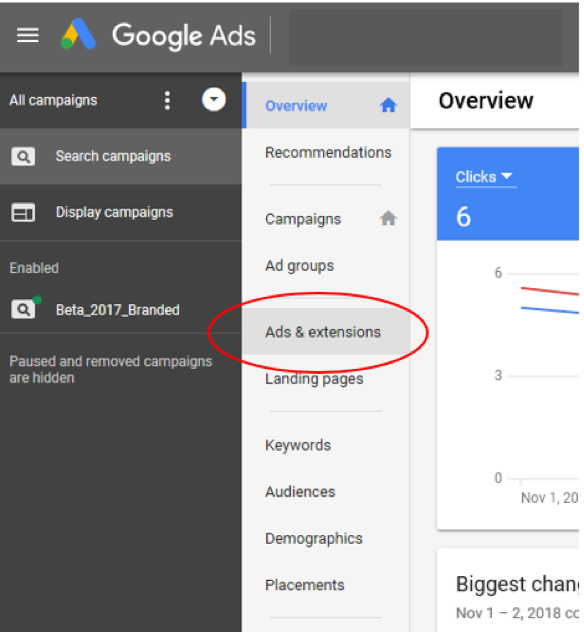 You can monitor the results of your RSAs from the Ads & Extensions tab in the Google Ads interface. To view your RSAs, you must apply a filter by clicking the “filter” icon at the top of the screen, select “attributes” then “ad type” then choose “responsive search ad” from the selection of ad types. Select “APPLY” to apply the filter. During the beta, you can only create RSAs to existing ad groups. Some RSAs may not show. Presumably this is dependent on factors such as bidding, ad relevance and quality score, but Google does not elaborate on this. Per Google: Headlines and descriptions can be shown in any order, so make sure they make sense individually and in combination (do your best here – with over 40,000 possible iterations of your ad, you can drive yourself crazy trying to figure out what makes sense). RSAs are likely here to stay and adding them should be considered a best practice when creating your overall PPC marketing strategy. They offer advertisers a great way to dynamically test ad copy without writing hundreds of ads. The Google Ads interface shows the exact iterations of your RSAs and how each one performs. 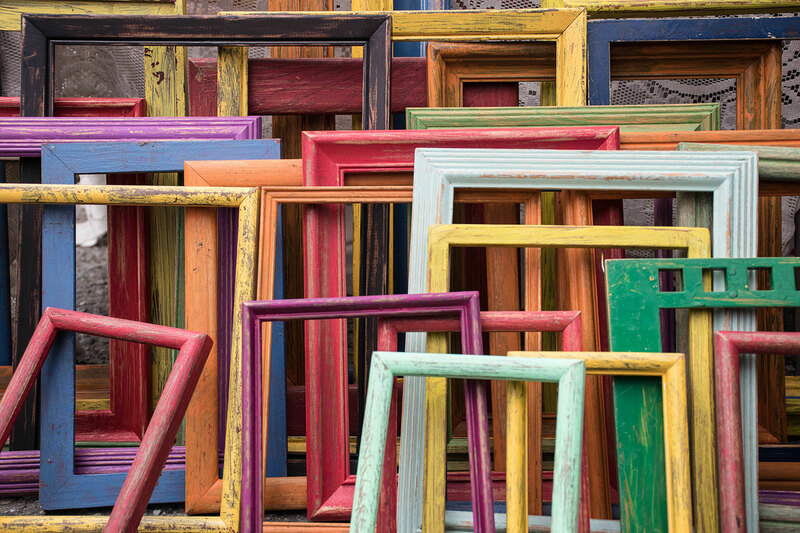 Savvy advertisers can use this information to tweak and optimize all their ads. It stands to reason that dynamic copy that aligns more precisely with what people are searching for will perform better in terms of click-through rate and (ideally) conversions, but each advertiser and campaign is unique so it’s crucial that you monitor the performance of this new ad format to see if it works well for you. All screenshots by author, taken November 2018. An expert search, social and content marketer, Ryan leads Elevation Marketing's digital strategy department, helping brands achieve their business goals, such as improving sales and market share, by developing integrated marketing strategies distinguished by research, storytelling, engagement and conversion. With proven track record of energizing brands, engaging audiences and managing multidiscipline marketing teams, Ryan is a respected expert in achieving consistent results through creative design, thought-provoking narratives and innovative problem solving.